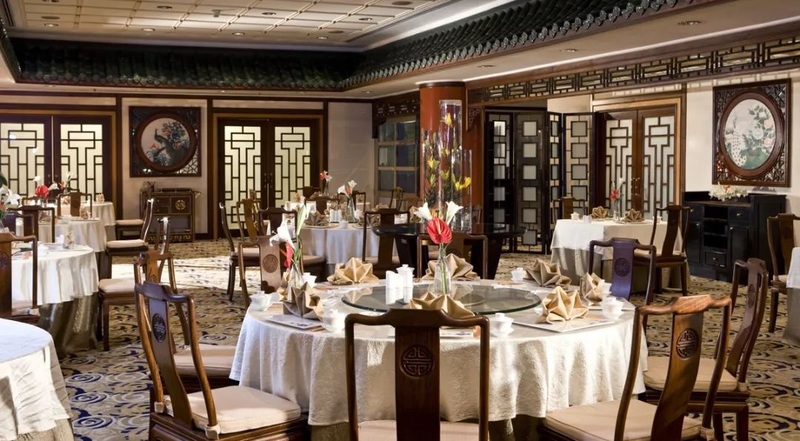 Sheraton Tianjin Hotel opened in 1987, it is the first international Five Star hotel in Tianjin, looked up as Tianjin Hotel industry’s mark. 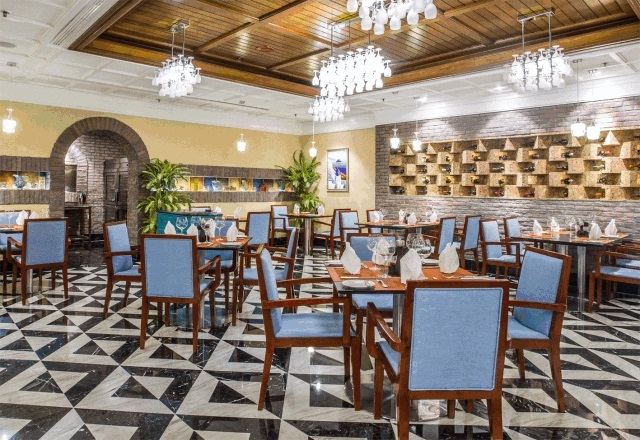 It is the model of Tianjin hotel service quality, the elite training is still the pillar of the major brand hotels, and in this way to continue the spirit of service. 31 years time, 31 years accompany, Lot of people put their most important moments and memories of their lives here. We have hosted the No. 43 World PingPang championship which held in 1995, The Women Football World Cup in 2007, Beijing Olympic Game in 2008, and the “World Economic Forum” which hold once in two years, etc. 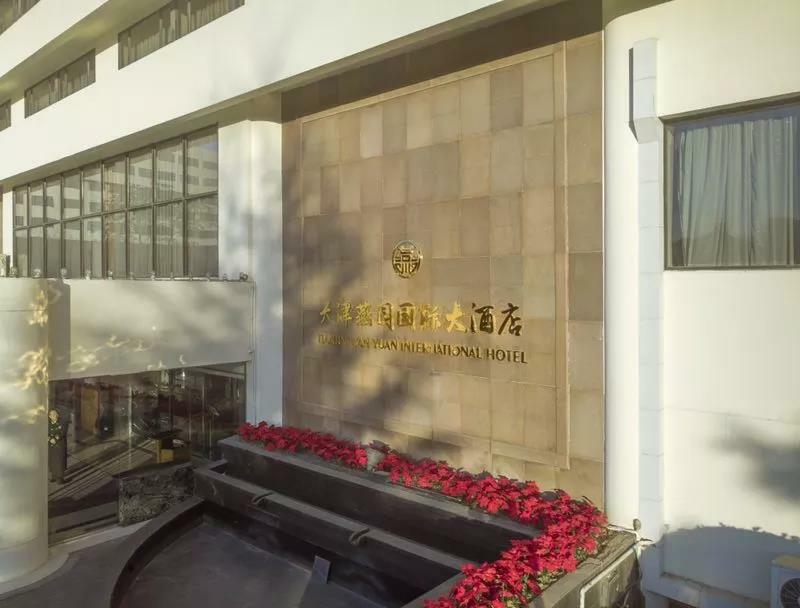 Jin Tourism Group decided to terminate the cooperation agreement with Marriott International, to manage directly, and rename: Tianjin Yan Yuan International Hotel, to open a new chapter. 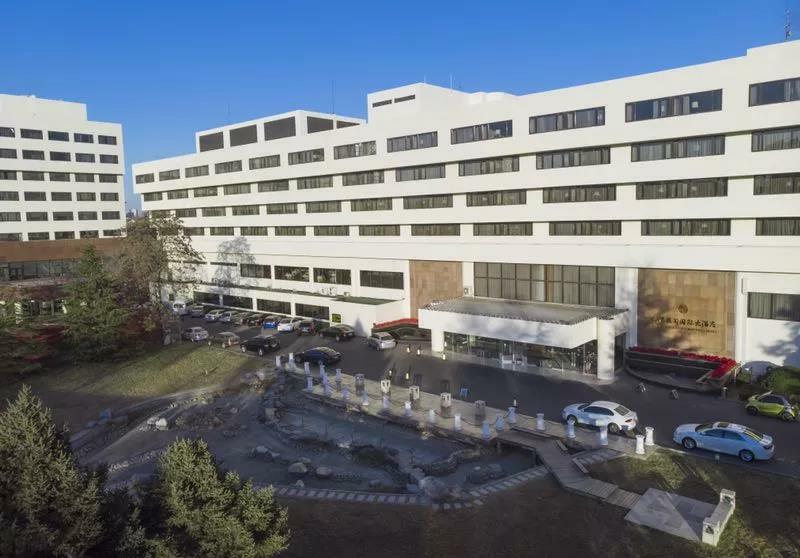 The General Manger Ms. Cindy Wang has over 20 years Hotel experiences, the team is unchanged, Hotel people’s original heart is unchanged, the future can be expected, let us hand in hand, to continue the wonderful, we wish the hotel thriving.